Greetings! Unfortunately the past couple of weeks have not allowed me to put together a new podcast, but I found one of my first mixed cds and am sharing that with you today. It’s from the mid 2000s, and reminds of the time before albums like Awaken, My Love and a lot of the “now” sound would not have been as acceptable because artists were still making alternative music palatable. Music has come a long way in 10 years and we’re all better for it. 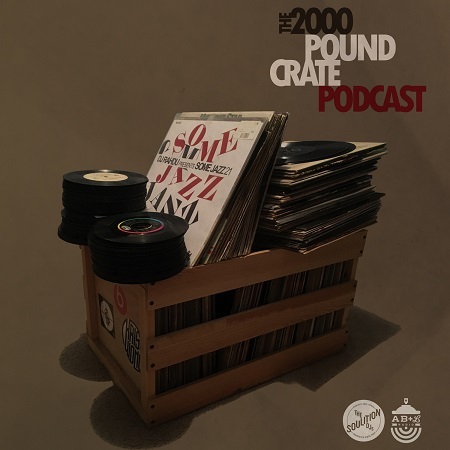 Enjoy this trip down memory lane, spread the word and join us next week for the 2000 LB Crate Podcast.